These calendar pads enable you to turn photos or artwork into a handy, decorative and personal calendar! Great for crafting with children in the classroom or at home, these calendars allow children to explore their creativity, whilst learning. 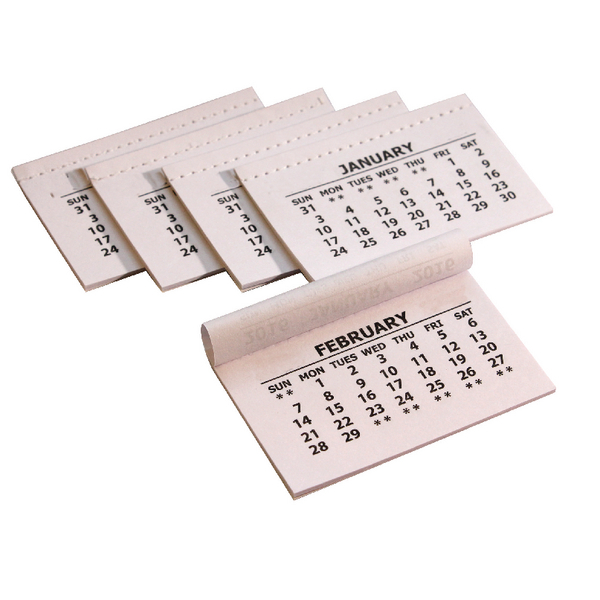 This pack contains 50 full calendar pads for hours of fun!